Are you getting stoked for December 21st–winter solstice–the shortest day of the year? I used to hate winter. Don’t get it twisted, I like summer better, but the more I obey the sun and stick to nature’s rhythm during the shorter days of winter, the more I appreciate the shorter days and all the benefits that come with them. 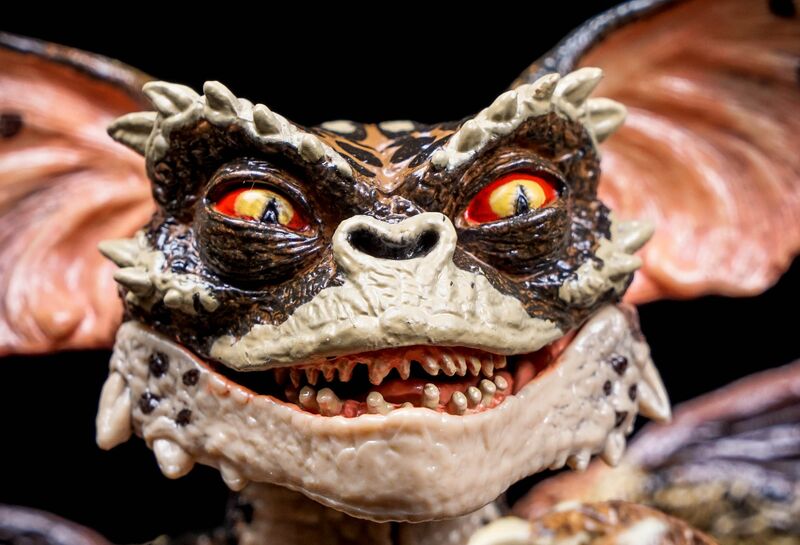 Obey your circadian rhythm, and your gremlins stay chill like this dude. Major changes happen in your cells as we get closer to winter solstice. In response to less sunlight (big time red and near infrared), your cells energy production heads south. If you overeat or eat when it’s dark out, the electrical energy stripped from the food that you eat slows leading to increased free radical production. If the free radical production continues without you keeping it in check (by doing your freakin’ due diligence to obey the sun and darkness by eating and working at appropriate times of the day), these freakin’ gremlins go out hunting for your DNA. When these little gremlins get close enough to your DNA they jack up proteins that make up your DNA. When they jack up the proteins that make up your DNA, the way your body makes proteins goes to hell. This will first show up as fatigue, GI issues, then joint pain, then anxiety, then depression, then autoimmune this, and then autoimmune that, then neurodegeneration. 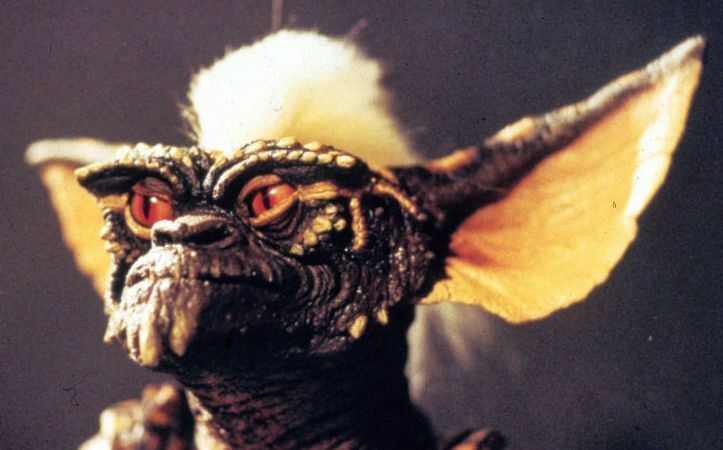 All this crap from gremlins that are hanging out waiting for you to eat at 8 pm or do a late night workout when you should be resting and sleeping. One of your gremlins that’s pissed off because you stayed up till 11:30 pm when the sunset at 5:15 pm. Your friends can NOW sign up to receive our newsletter! 1. Go to freakin’ bed! 2. Sippage on some broth. If you’re vegan, drink some kale, chard, ginger, turmeric or other REAL vegetable broth that you make, not some store-bought crap in a container lined with BPA. BPA can jack up your fertility swag and hormones. 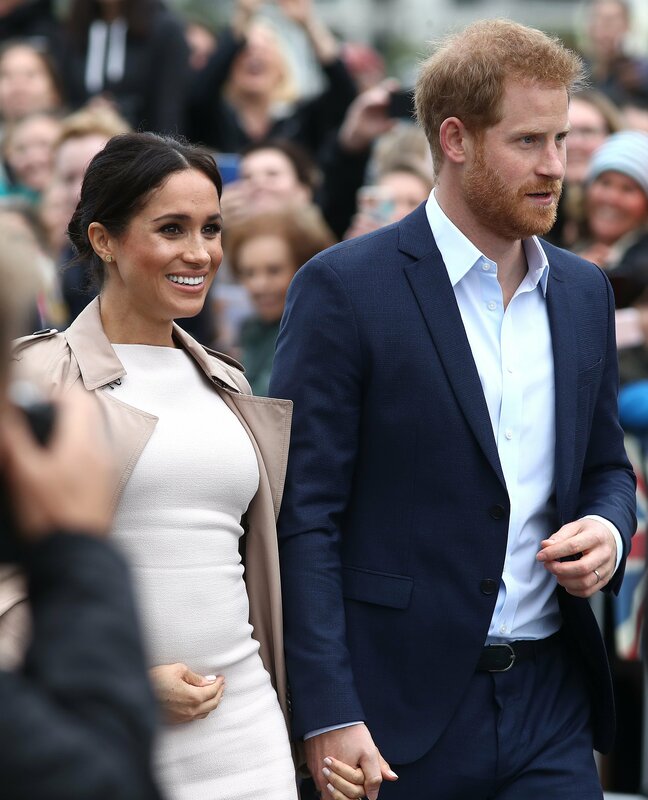 Harry and Megs are coming over. And they like broth. We got you! If you eat meat, make a bone broth. 3. Eat only when the sun is up. Or the gremlins will take you down. 4. Take a cool or cold shower. But do it in the morning or before 2 pm. If you’ve never exposed yourself to cold, start slow. After a couple days you’ll adapt and be ready for more fridged temperatures. 5. If you are considering taking vitamin C to prevent sickness or trying to get over a sickness, get it from a whole food source like kale or lemons. Avoid man-made synthetic vitamin C. Man-made vitamin C, like Emergen-C, can cause the Hershey squirts and cramping. 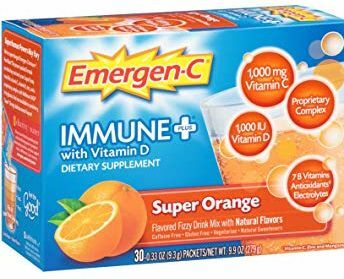 Emergen-C is far inferior to what Mother Nature provides for you. Squeeze some lemon juice on your kale or squeeze some in your water to get your vitamin C.
1. Hang out in your swimming pool. Not the heated one. It’ll be around 52-55 degrees now. Start exposing yourself to these higher temperatures before it’s January and you shrivel up in the 45-degree water. If you don’t have access to a pool, hit up Balandz. You can take a dip in their 45 or 55 degree plunges. Start slow if you’ve never done cold baths before. Maybe start with a cold shower. Then transition to the pool for a 1-5 minute dip or longer if you’re adapted. If the sun is out, it’s easier. If it’s overcast, it’s brutal for the first minute and then again when you get out. When you get out, dry off COMPLETELY. I also recommend doing it before 2 pm as the cold may be too much of a stress preventing you from sleeping. Take it slow and build up. 2. Minimize/don’t use the heat in your house. Throw on another wool blanket and you’ll be toasty. This is a great catalyst for cuddling.